Your linens have the capacity to make or break how successful your business will be. 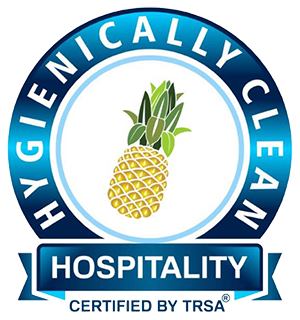 Dirty, tattered, low-quality linens spread across your tables or bedspread as opposed to professionally-laundered, pristine, high-quality linens make a world of a difference in how your customers, guests or patients perceive the care your business provides. That’s why you should only work with the best in linen services in San Bernardino: Braun Linen! 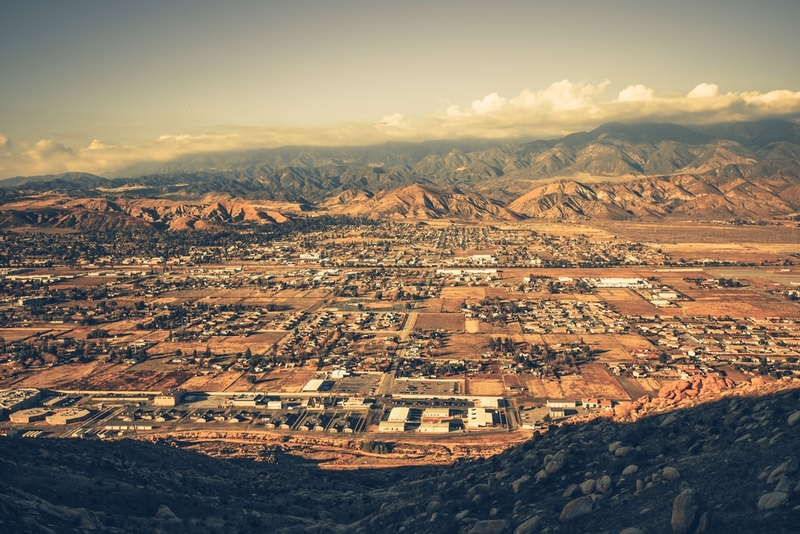 Since 1929, it has been our mission to supply businesses in the San Bernardino area with linen and laundry services that will help, not detract from our clients’ businesses. Our years of experience have allowed us to acquire a topnotch facility where we can make the magic happen and supply only the highest quality linens across our wide range of services. 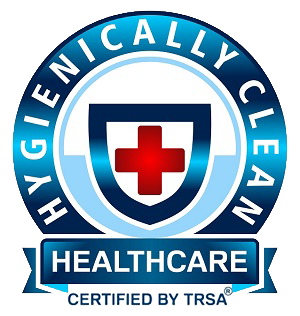 Whether your hospital or healthcare facility is in need of sheets, towels, patient gowns or uniforms, we have the high-quality materials you need, laundered with the high standards necessary to your industry. The look of your linens truly matters – your guests are going to sleep in them after all! They don’t want any remnants of the last guest who stayed in your room. When you work with Braun Linen, we make sure that your linens not only look great but are also as clean as can be so your guests sleep soundly. Impress customers when they come into your restaurant and see your refined aesthetic, from tablecloths and napkins to your aprons and culinary apparel – even the towels you use to clean your establishment. We carry a wide range of products so you can find linens that match your restaurant’s look. Your bathrooms make a huge difference in how customers, guests and patients are going to view your business. If your bathrooms are not properly maintained or in stock with the supplies you need, your guests will assume the same about your services. We help you make sure you are always in stock with the necessities, from hand sanitizers and deodorizers to toilet paper and other supplies. Mats and mops do more than just make your floors look great – in fact, your floor mats could save lives by preventing slip-and-fall accidents. For all these benefits and more, talk to us at Braun Linen. We carry a variety in our mat supply so that your business gets just what it needs, where it needs it. Braun is committed to you! We know your business is like no other. That’s why we don’t look at our clients as one-in-the-same. We understand that your business is going to have its own unique needs. That’s why we work with you to determine what services and solutions are best for you. This dedication to each one of our clients makes us the best in linen services in San Bernardino. Contact us today for a free quote! For clean, quality linens, combined with excellent customer service and competitive pricing, look no further than Braun Linen. Contact us today at 800-272-8657 to get your free consultation!